Surprise!!! 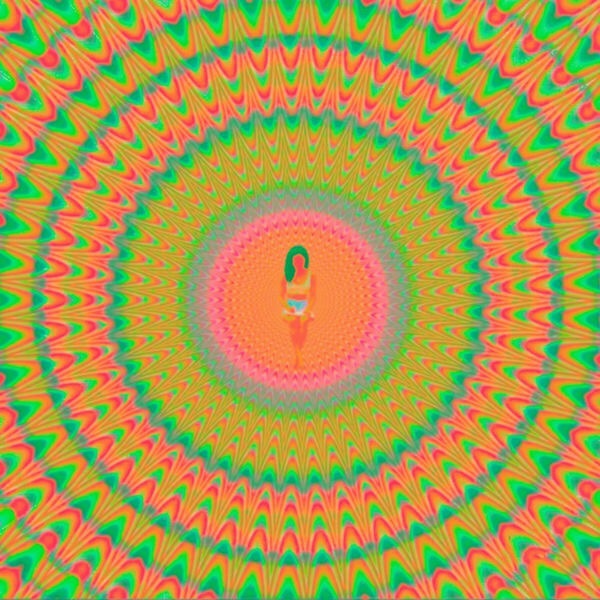 Jhene Aiko has released an album titled Trip. Just days after debuting her short film Trip, and hours after revealing her emotional “MAP mission,” Jhene Aiko decides to come through and surprise fans with the release of her sophomore album Trip, her first solo project since 2014’s Souled Out. The project lists 22 tracks in total, the follow up to last year’s Twenty88 project with boyfriend Big Sean features a slew of guest appearances, including Swae Lee (“Sativa”), Kurupt (“Never Call Me”), Brandy (“Ascension”), Mali Music (“Trip”), and more. Of course her boyfriend Big Sean makes an appearance on the song “Moments,” while her father Dr. Chill and daughter Namiko Love also make appearances.